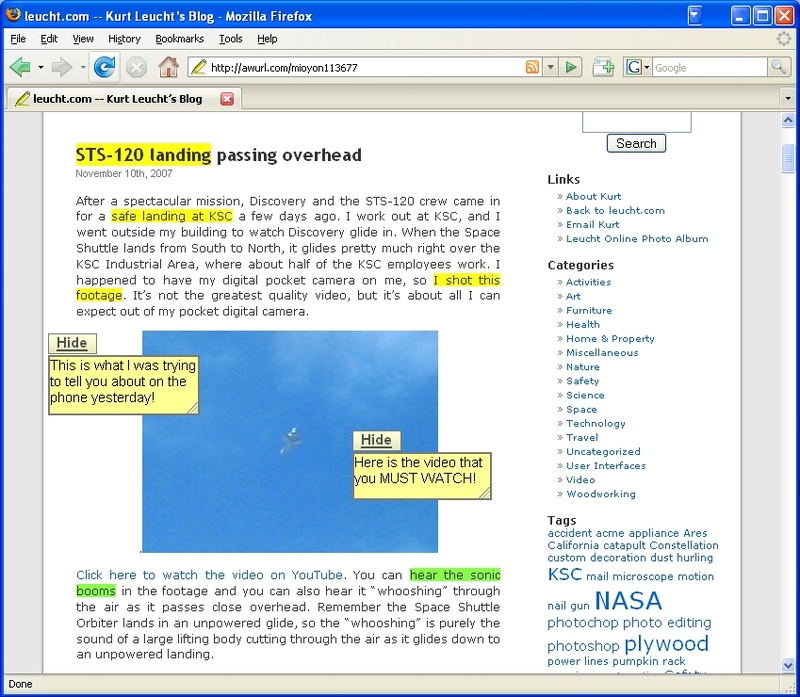 Here’s a list of my favorite web sites and links to friends & family web pages. CAROLINA HOPE Christian Adoption Agency is prepared to help you through all the steps of international adoption. Acts as a collection database for many agencies. AWAA is a Christian based nonprofit organization dedicated to helping families adopt children. Looking for interesting; weird; or just plain crazy in a band… Newsboys is it. Peter Furler is a freak… But what a sound. The band is ever changing yet keeps their great alternative music going. Check out their site to see if they are coming to a city near you! These guys are a great band! You can view and hear live recordings from their Web Site!! One of my Favorites! The most powerful and scripture based messegage I have heard in a long time. Hear a sample of their music online. Rock Alternative combined with powerful ballads makes up a very unique sound. Check out Third Day’s web site for concert info and to view one of their concerts on the web using Real Player. The latest in counrty living decorating and collectibles. Also has good information on antiques. Projects Techniques Tips and Whats in their current issue. Ideas and Instructions for crafts you can do with your kids as well as some of the supplies you need for sale on the site. A site that lists in alphabetical order links to many do-it-yourself sites. Anything from plumbing-candle making- gardening- refinishing to electrical work. The Queen of Craft. Check out what Martha has on today’s To Do List. He can be seen daily on The Discovery Channel creating and remodeling on a modest budget. Great ideas for decorating your home with things you have made and arranging your furniture to get the most out of the space you have. Got a Question? Need an answer? Ask Jeeves! A great way to answer those nagging questions! Ever wonder how to get involved in one of the many person-to-person or party plan business? This site gives a list;description; and link(if available) of all businesses that are members of the DSA. There are great opportunities out there. A sound of Bluegrass mixed with Gospel. Alison’s site contains info on her career highlights; tour dates and her discography. Great information on JT. Tour dates Chat Lyrics Audio clips and more. Everything a George Strait fan could want. The place where Parrot Heads go to find the latest Music Merchandise and Tour Information. Everything you want to know about Buffett. Emails you a week by week update on how your baby and you are growing; answers to your questions; newsletter; discusses Topics A-Z. Has just about everything. Sote has many ideas for crafts and activities for the family. Weekly ideas; Ask the expert; and Lists of Supplies ofr crafting. Great site with information on anything from emotion health to physical health. First Aid and Safety category that discusses how to be prepared for injuries. Range from pregnancy to teens. In depth pregnancy calendar week by week. Baby Names; Baby shower etiquite; Q&A; Pregnancy do’s and don’t; child safety tips; and much more. 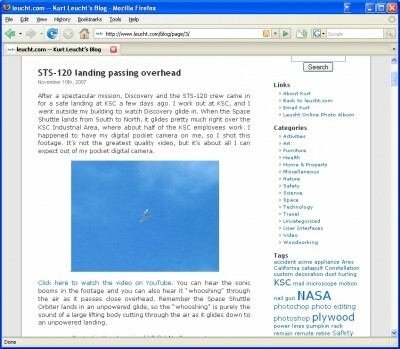 Offers a free newsletter; age by age advice; product recalls and more. Of course you can find any product that Toys R Us sells; but I found this website helpful for part of my research on products. This site has a pretty good base of Customer Reviews on most of their products. It helps to hear about a product from someone who has used it. I don’t think this one is as publicized as the others. However it not only puts you in touch with your high school friends but also your college friends. Check it out and see who is registered. This site is Ok. You have to pay to be a member and only members can access the profiles of classmates. But go ahead and register. It can always help a classmate find you! This site is my favorite. You can use it free of charge as long as you register. Allows you to get quite a bit of information on your former classmates and will help you keep in touch. Why would a family website like leucht.com open up an online store? Well, I’m sort of a geek if you hadn’t figured that out already. 🙂 What kind of merchandise is offered at this online store? I have a whole suite of Dee Mack Class of 1988 related merchandise, including the famous 20 year reunion DVD and various refrigerator magnets and photo prints. 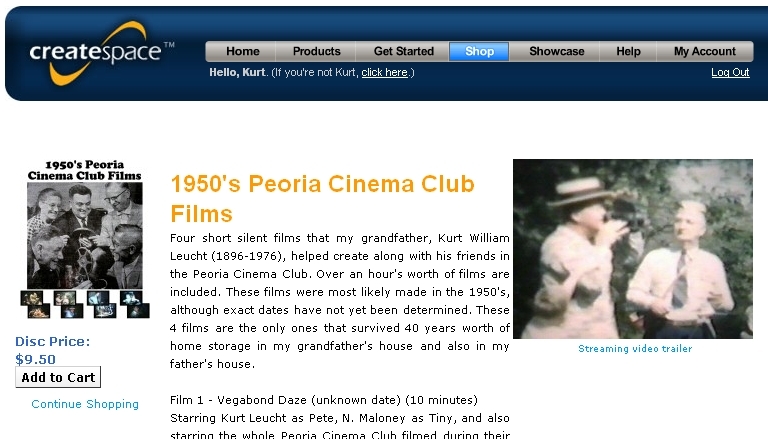 I also have a DVD full of old silent movies that my grandfather, Kurt William Leucht, and the Peoria Cinema Club created back in the 1950’s. 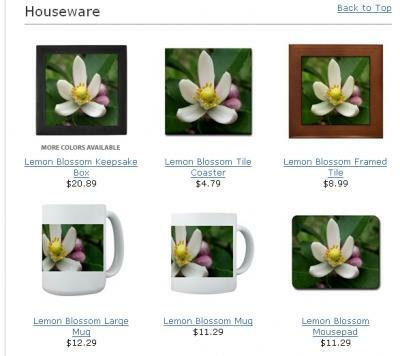 Then there are a whole bunch of different types of items with my almost famous lemon blossom photo emblazoned on them. Then there are some books that we have written and have decided to share. And lastly but not leastly, we have some really cool t-shirts that proudly advertise for this fine family website. I make very little profit, if at all, from the sales of this merchandise. It’s mostly just for fun. Enjoy! Here is a link to the leucht.com online store. 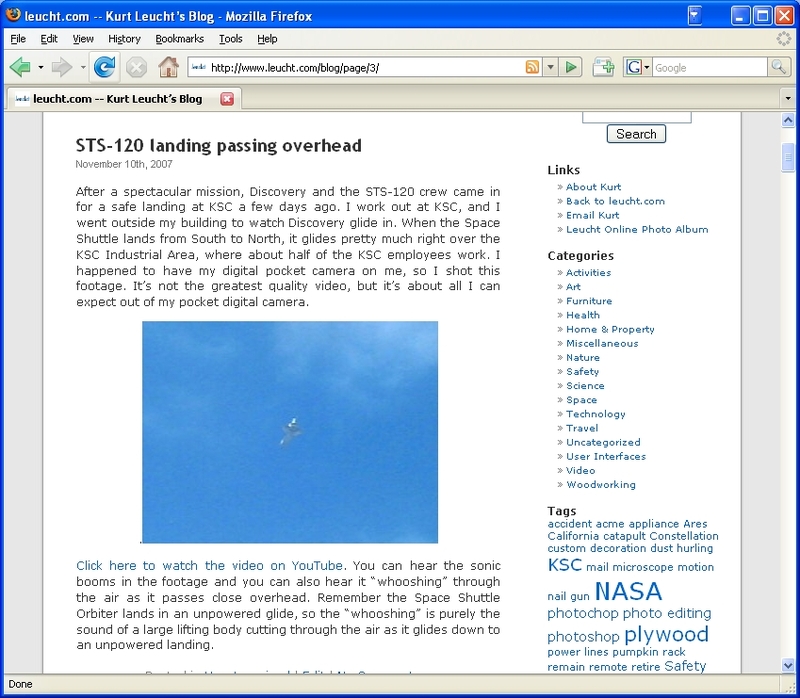 I stumbled across a pretty cool web application today. It won’t have as many users as Google Docs, but I can see an occasional need for something like this. 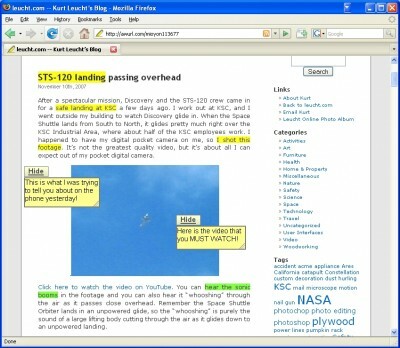 It’s called Awesome Highlighter, and it is an online web tool that lets you highlight a website, then share that highlighted website with others. Pretty cool, huh? I could see how this could come in handy every once in a while when you’re trying to show someone something, but you’re not right there face to face to point to it and you’re not necessarily in a position to do desktop sharing or something like that. Nice job, Awesome Highlighter! 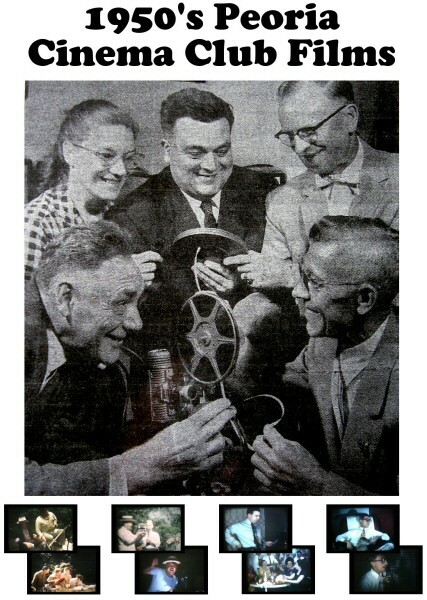 A few years ago my dad transferred some of my grandfather’s old silent films that he and his friends from the Peoria Cinema Club had made from the original edited films onto VHS format. 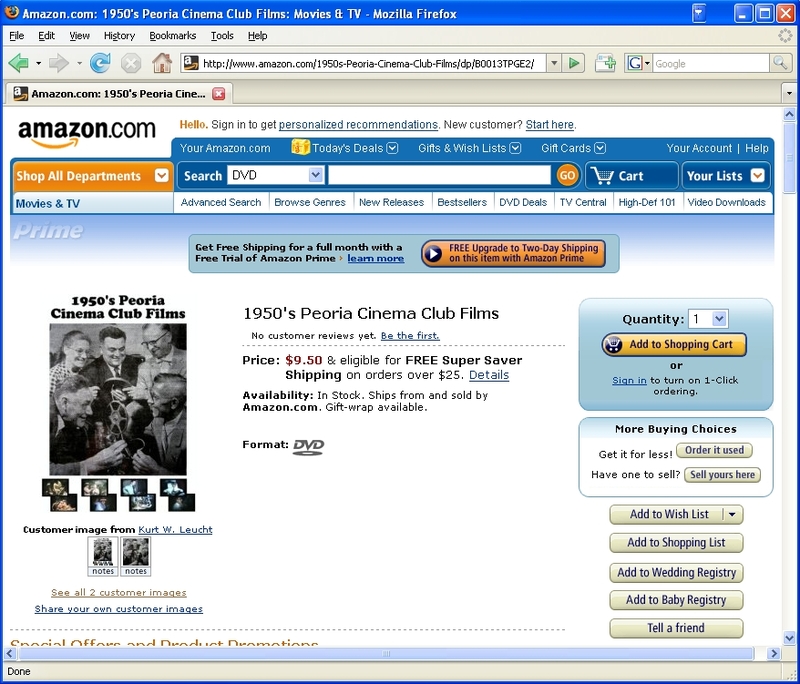 I recently transferred them onto DVD and then stumbled across a website called CreateSpace where you can publish and sell your own DVDs. They do a nice job of printing the packaging and also printing onto the DVD itself, and they also set you up a store to sell your DVD. They even let you upload a 30 second trailer that they stream to potential customers. That’s a nice touch. 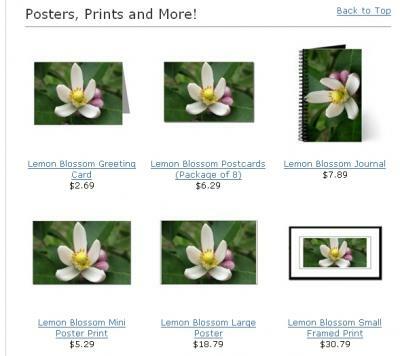 Order my Lemon Blossom photo on various merchandise!